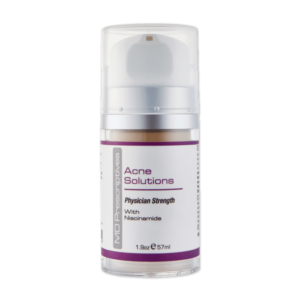 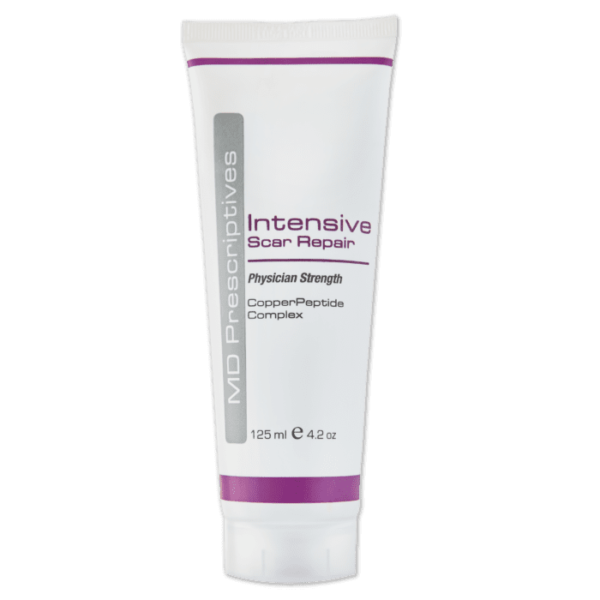 Intensive Scar Repair is a rich emollient combining CopperPeptide with a series of clinically proven active dermaceutical ingredients that boosts your natural production of both collagen and elastin. 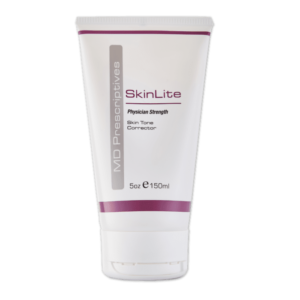 This brings balance to the dermal matrix to help significantly fade and improve unsightly stretch marks and scars. Our Intensive Scar Repair product contains a soothing, healing formulation for optimised results after laser resurfacing, dermabrasion, chemical peels and other advanced treatments. The MD Prescriptives Intensive Scar Repair product promotes collagen synthesis in the skin and accelerates wound healing. 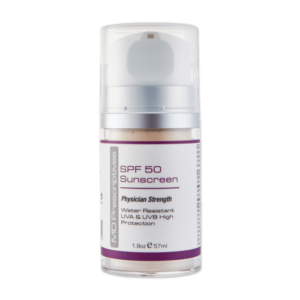 It has anti-inflammatory properties as well as antioxidant protection and contains No Petrolatum or Mineral Oil. 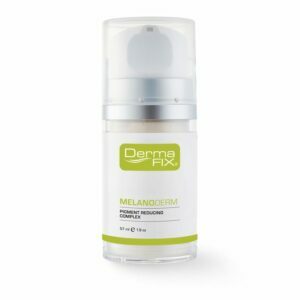 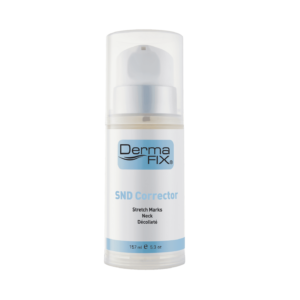 DermaFix Advanced Cosmeceutical Skin Care represents dermatologically approved and clinically effective skin care products and ranges, formulated for the correction, prevention and protection of the skin.